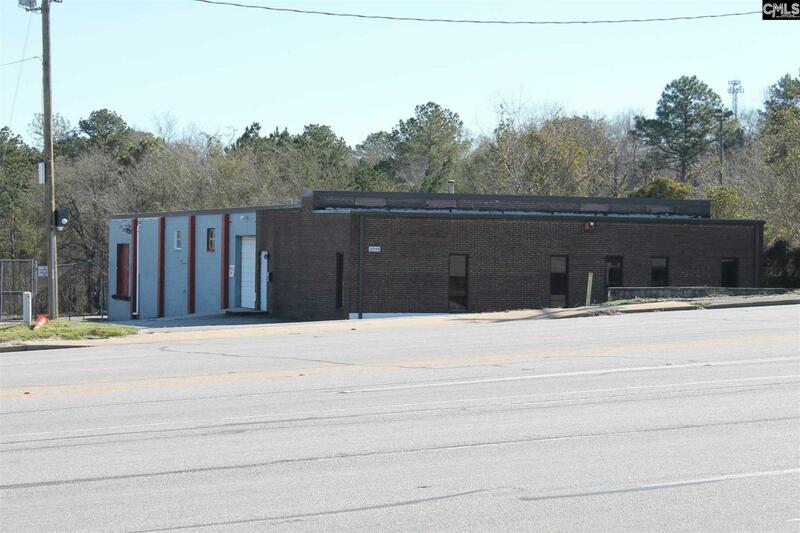 Versatile commercial/light industrial property in a tremendous location offering high visibility and immediate access to I-26. Over 1700 ft of office space along with 3,800+ ft of warehouse ideal for a variety of uses. Warehouse has 3 roll-up doors and loading dock. Includes a large fenced back lot suitable for equipment storage and additional parking. Listing courtesy of Douglas & Cannon Real Est Llc. Listing provided courtesy of Douglas & Cannon Real Est Llc.